Stunning wolf Satin pillow cases with stunning images of our Fantasy Wolves heat dyed onto the full front cover of the wolf pillow case. 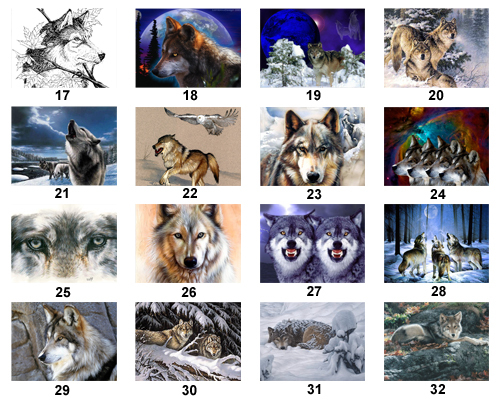 Our pillow case brings 100% fun to any room,they measures 30" x 20" ins which can easily fit in any standard size pillow. 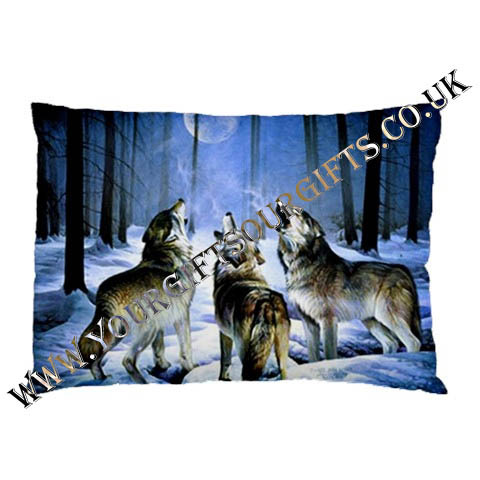 The pillow case is made of Grade A satin / polyester mix and dyed using our most advanced digital printing technology which greatly helps to sharpen the digital image and enhance the soft silky feel of these beautiful pillow cases. 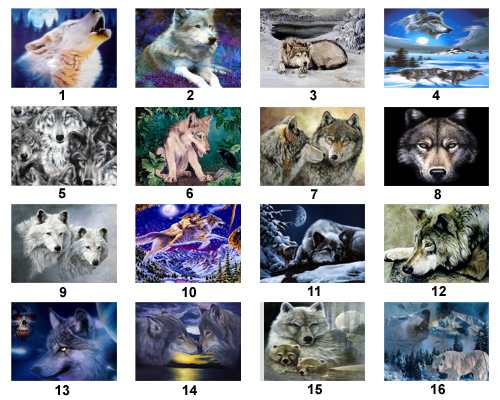 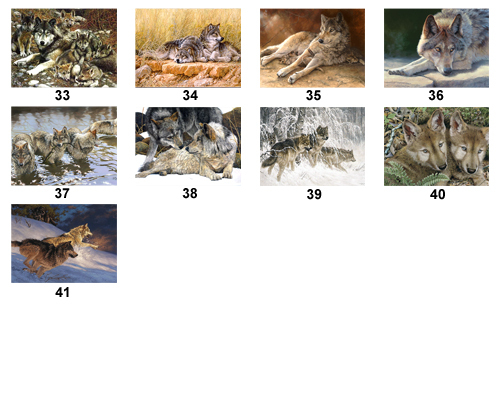 Browse through our beautiful fantasy wolf images below and when you have decided on which wolf image you would like simply type the image number in the selection box before adding to basket.